How Do Off Grid Power System Work? It is possible to install a solar system that is independent of the electrical grid. This is called an off-grid system, and it requires that the solar panels are able to produce enough electricity to cover 100% of the energy needs of the buildling. Most homes have higher electricity demand in the evening or at night, so off-grid systems usually incorporate either a battery (to store energy produced during the day), a backup source of energy (like a generator), or both. Off-grid systems are more complex and less flexible than grid-tied systems.Here's how a remote power generation system works. Off-grid systems are most common in remote locations without utility service. 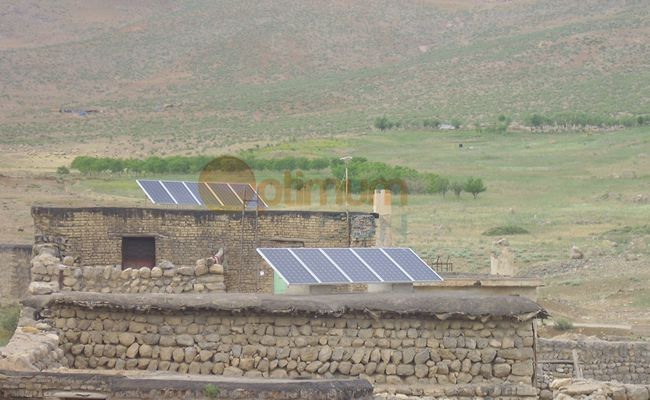 Off-grid solar-electric systems operate independently from the local utility grid to provide electricity to a home, building, boat, or RV (or remote agricultural pumps, gates, traffic signs, etc.). These systems typically require either a battery bank (to store solar electricity for use during nighttime or cloudy weather) a backup source of energy (like a generator), or both. An off-grid solar system must be large enough to produce enough electricity to cover 100% of the energy needs of the building. 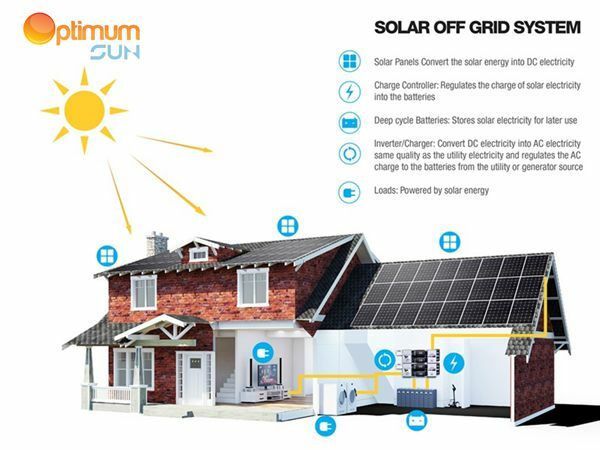 You can install your remote power system yourself or engage the services of one of our accredited off grid installers.If you wish to install your own system, in the case of solar power, the optimum for solar panels is that the glass face of the modules is positioned at 90 degrees to the sun for most of the day. Get started on your Energy Matters off grid system. Cntact our team of friendly remote power experts for free, no-obligation advice.